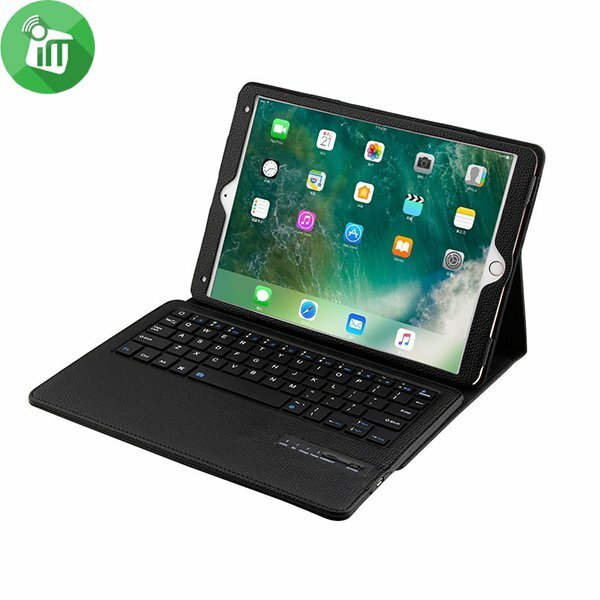 Wide compatibility: Works equally well with iOS, Android, Mac and Windows, with shortcut keys optimized for all four systems. 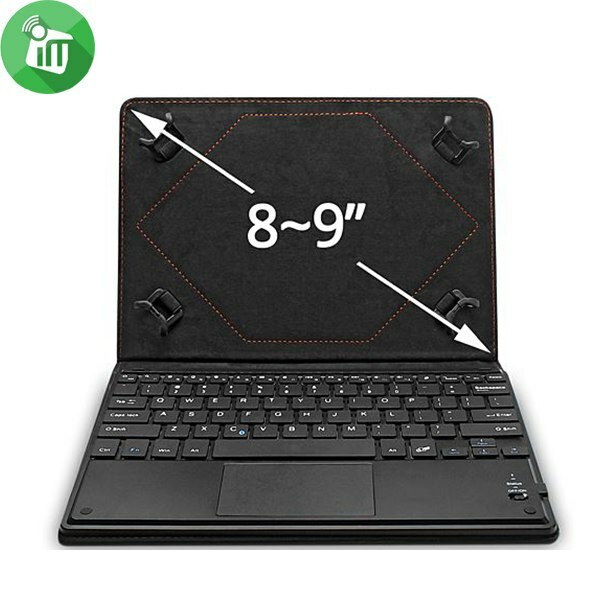 Advanced wireless Bluetooth connectivity technology, super connection range up to 10 meters (33ft). 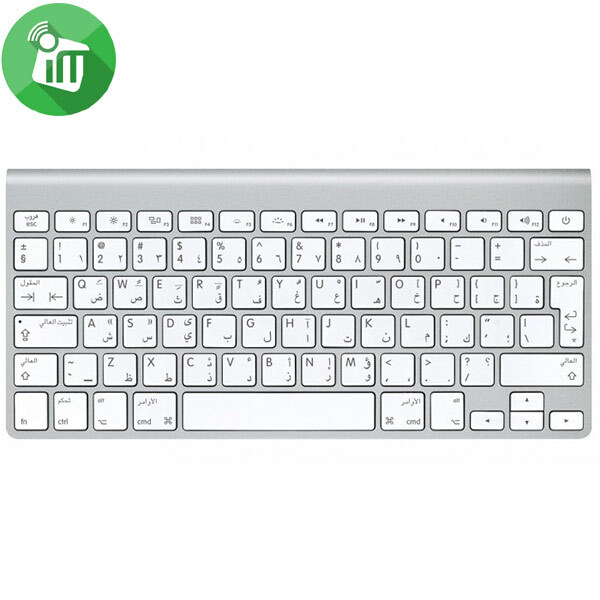 Shortcut keys save you time launching tasks or controlling media. 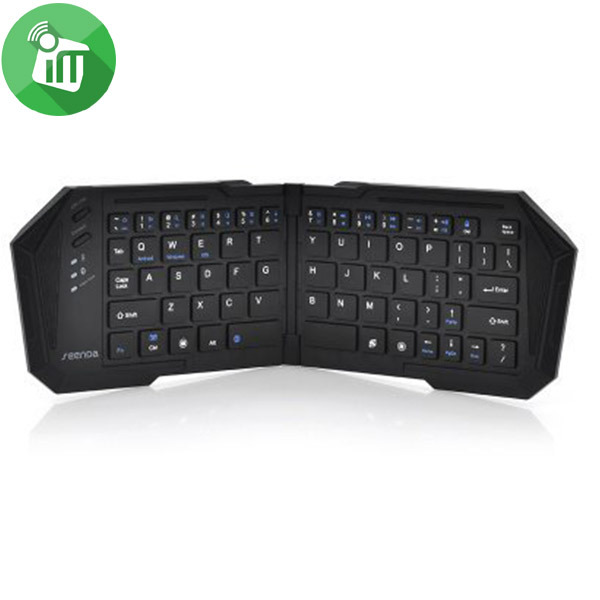 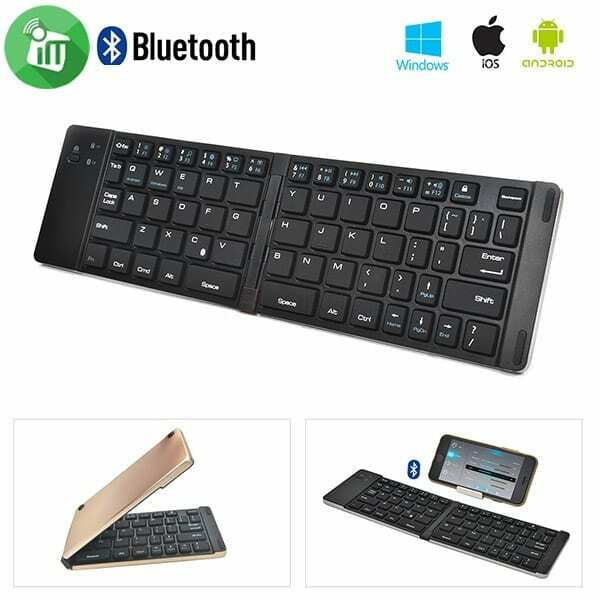 Just need Bluetooth setting in your PC or pad to use this keyboard, no need other receiver. 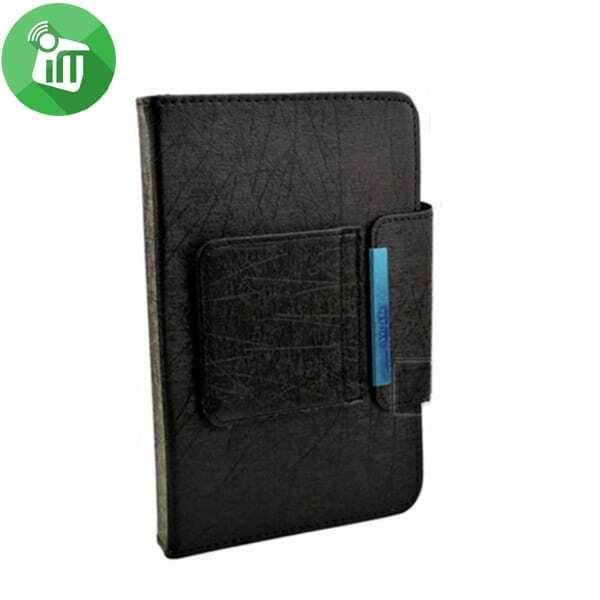 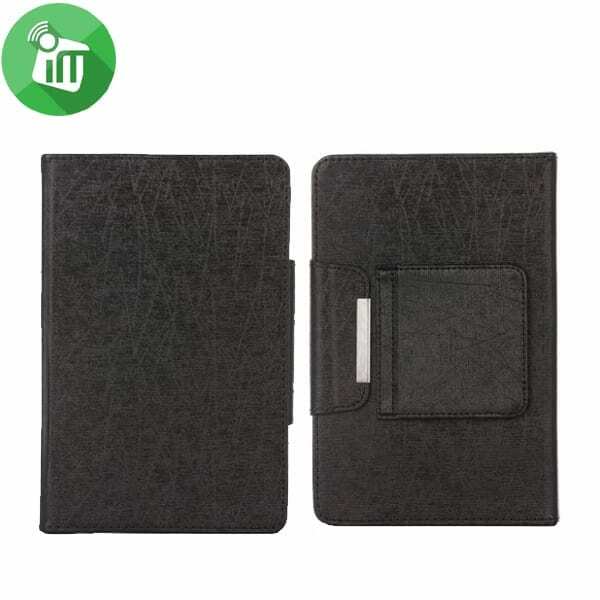 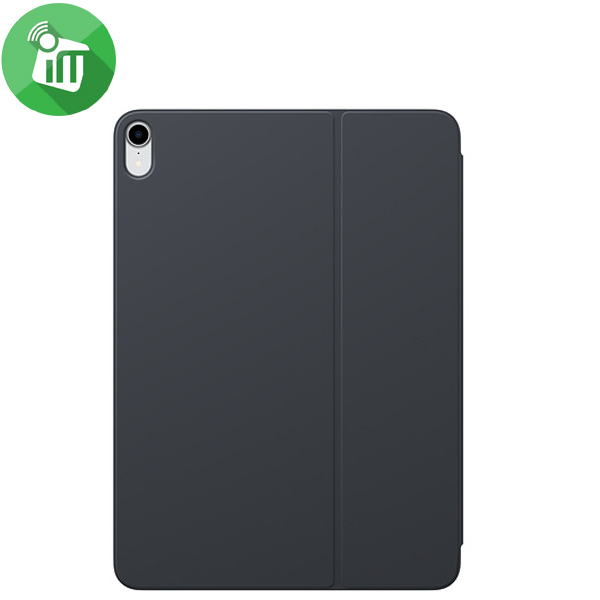 Magnetically folds into a portfolio case for portability and traveling. 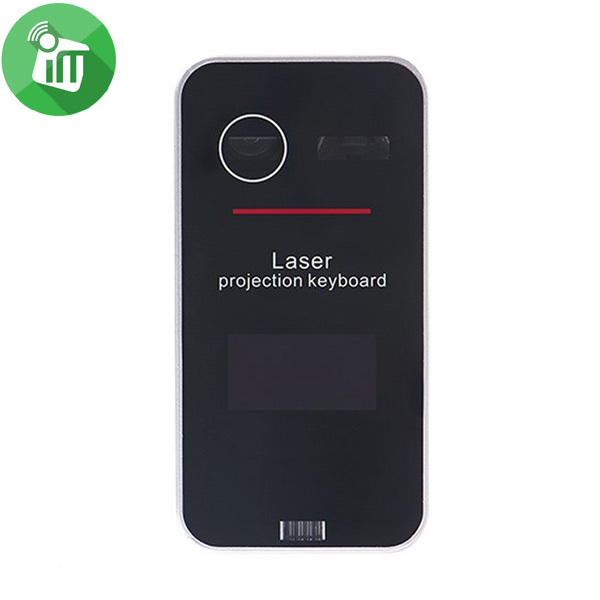 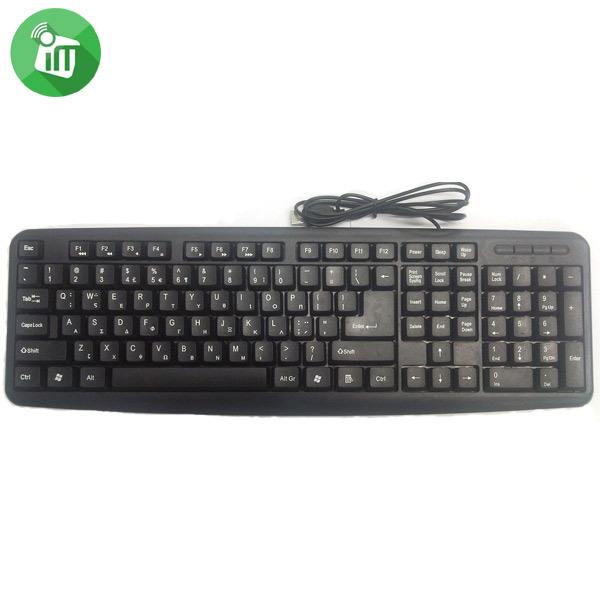 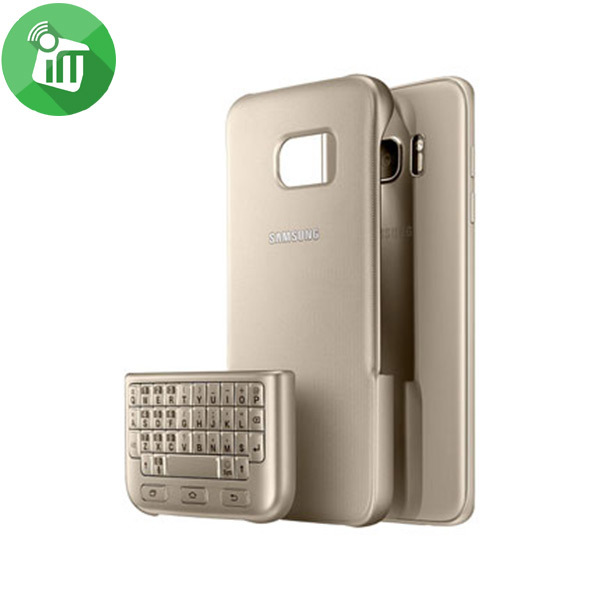 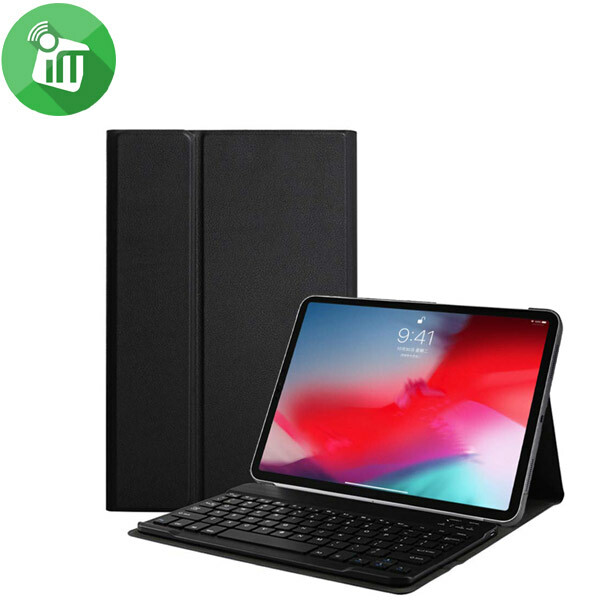 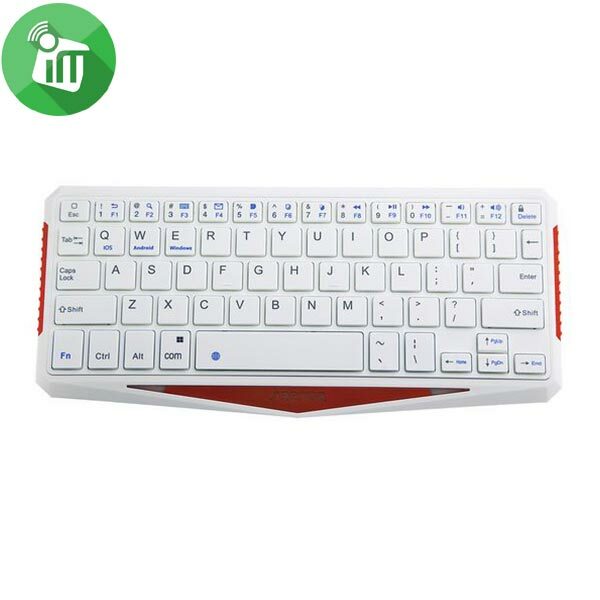 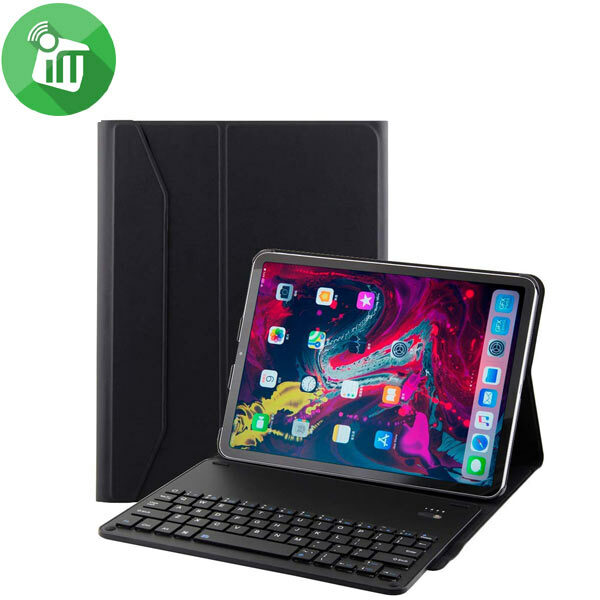 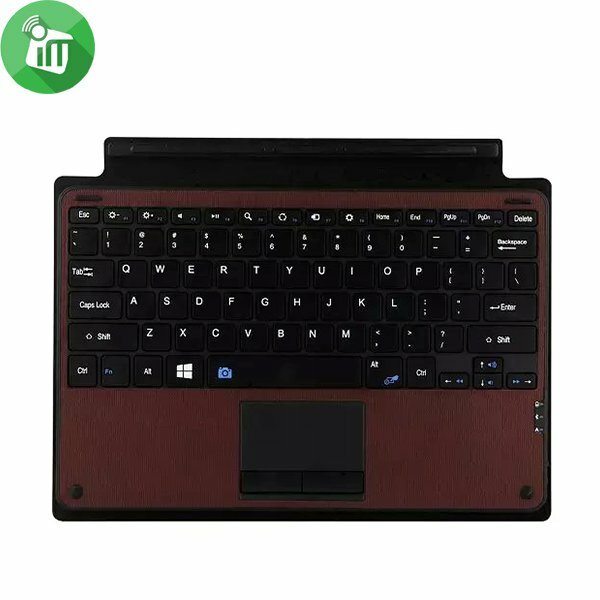 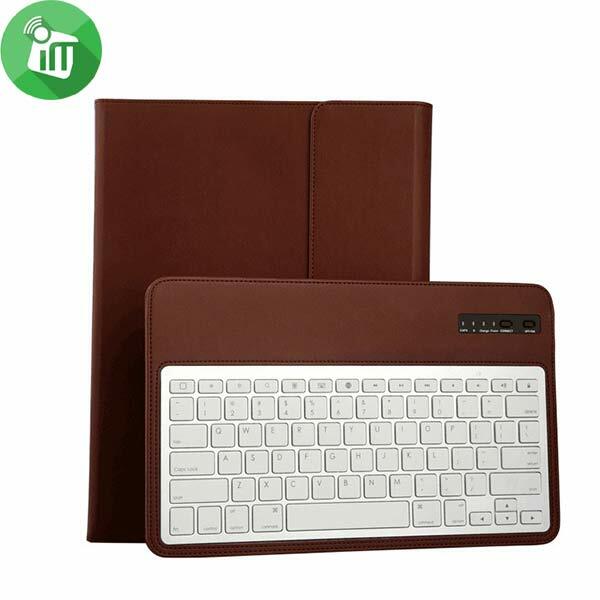 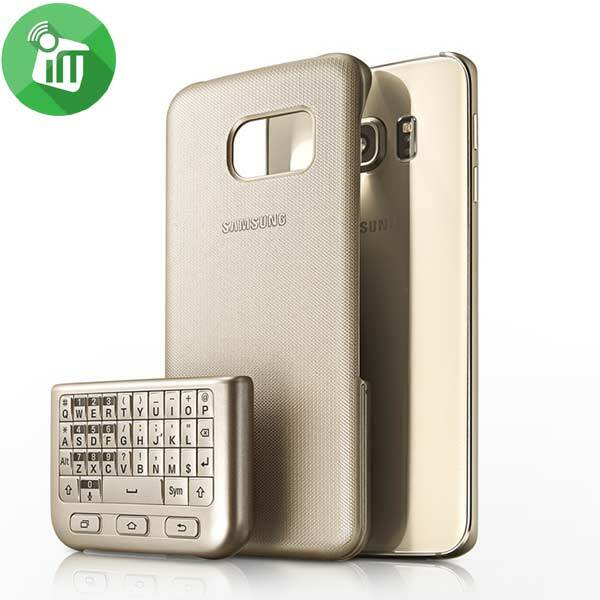 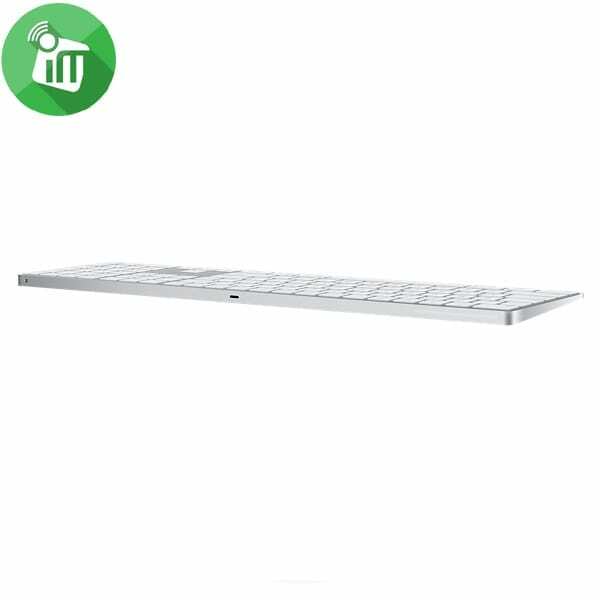 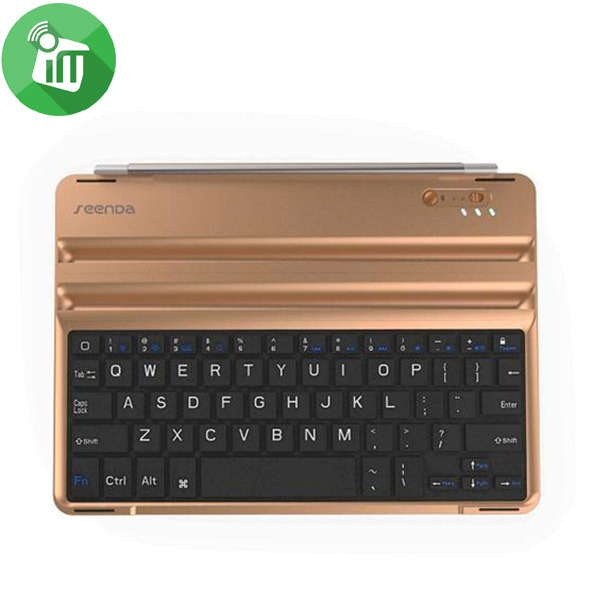 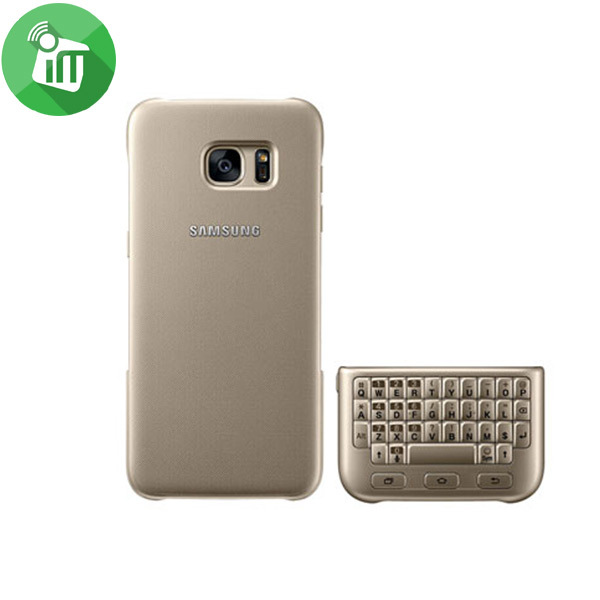 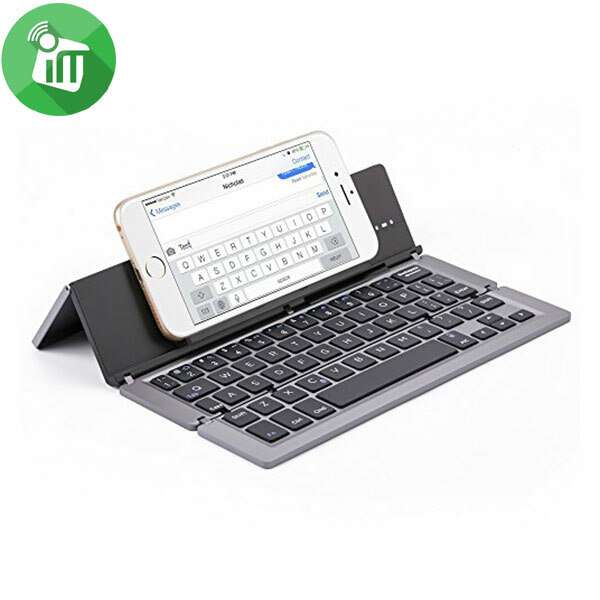 Keyboard panel and protective cover is combined detachably, the user could assemble the compages willfully according to different needs, use the case alone, or with the keyboard. 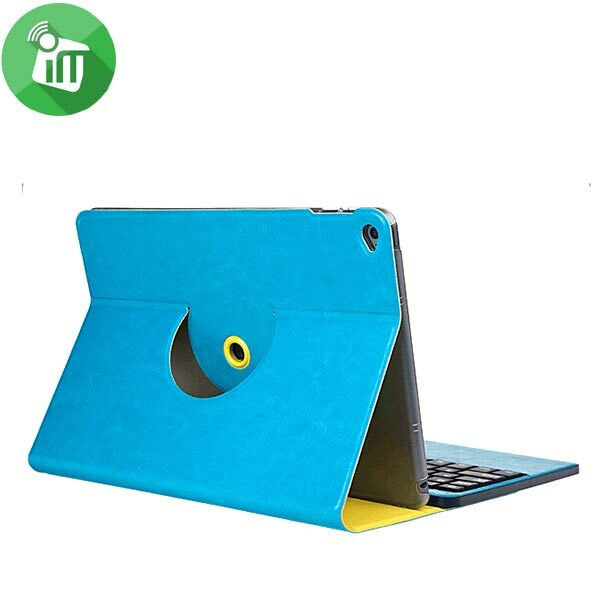 Adsorbed magnets will support firmly when setting up the screen. 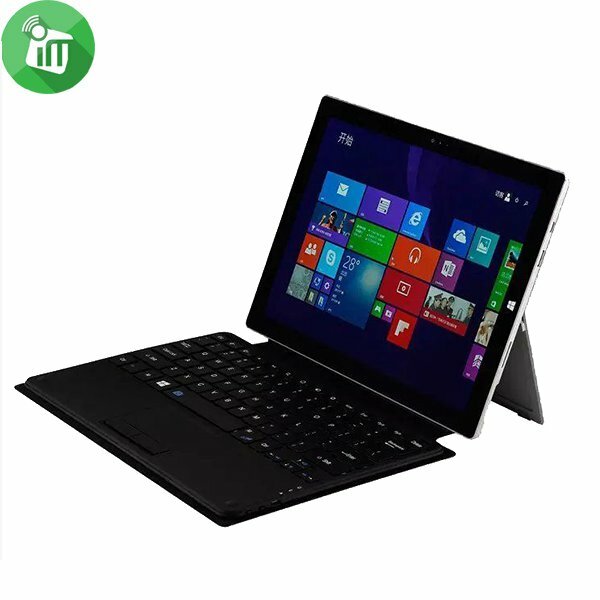 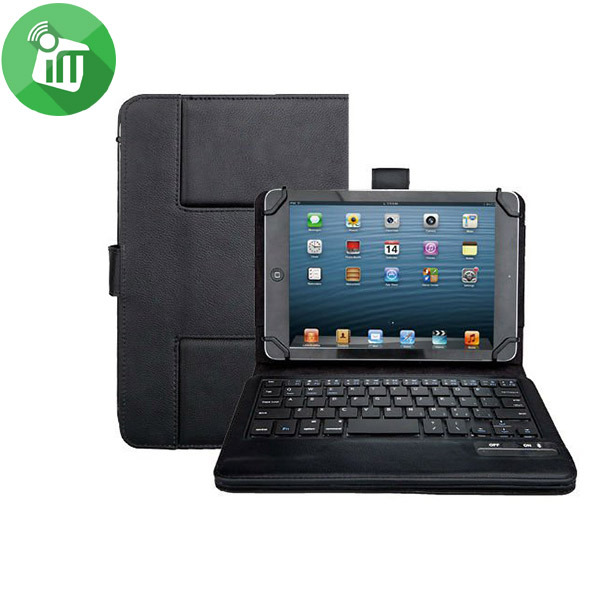 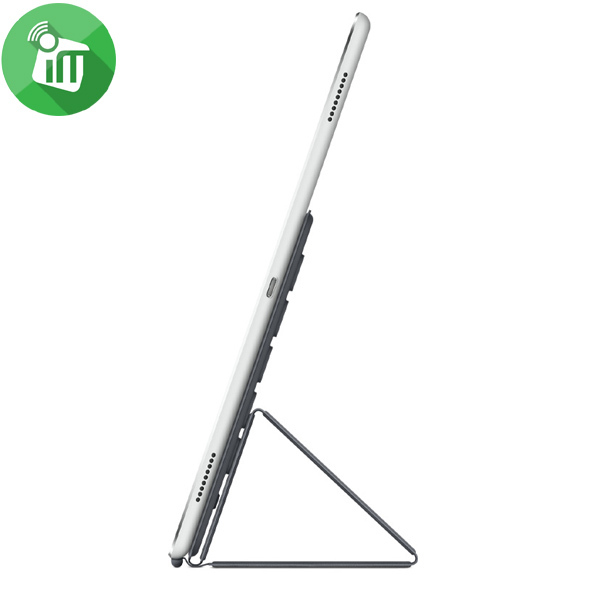 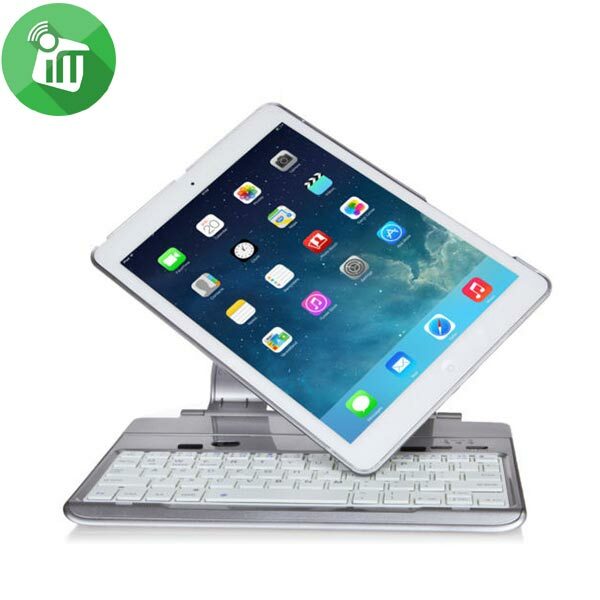 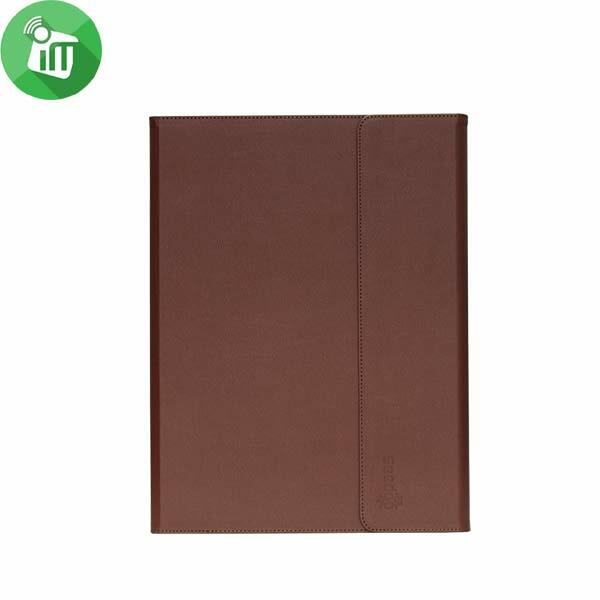 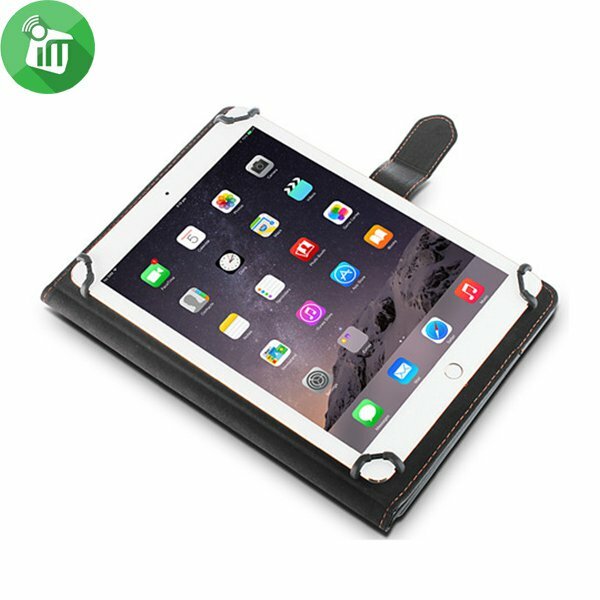 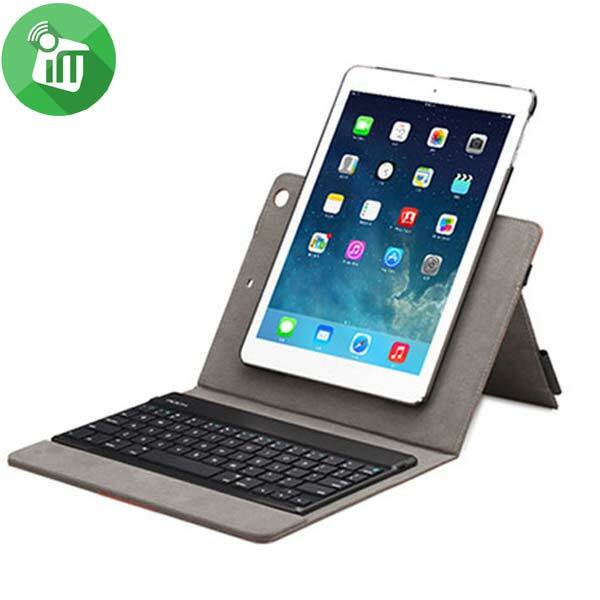 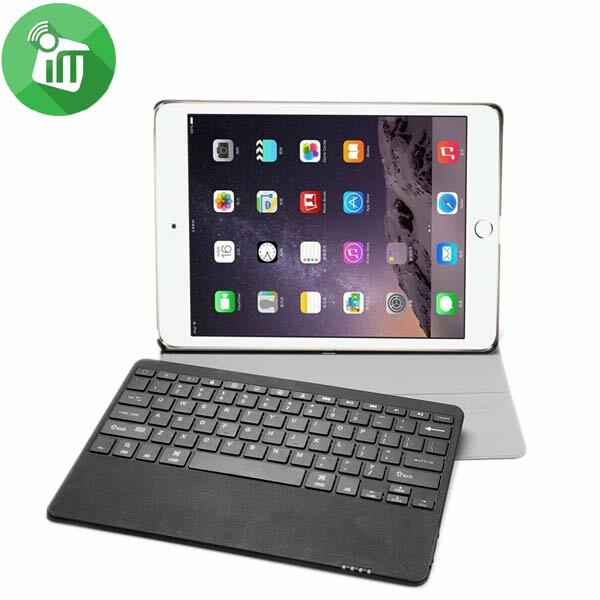 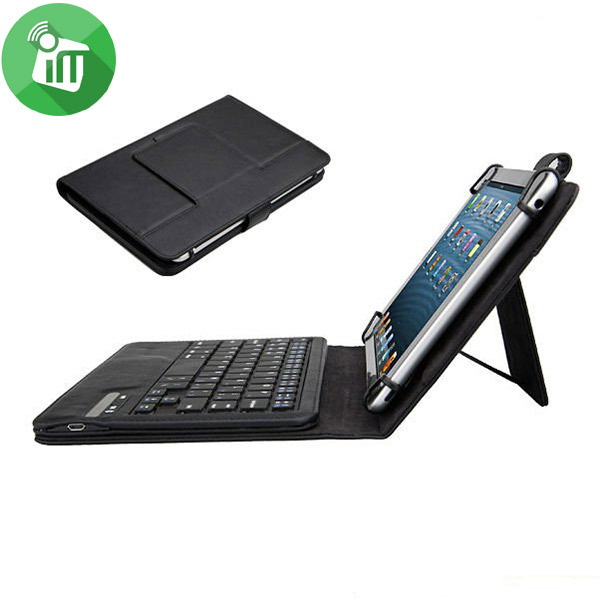 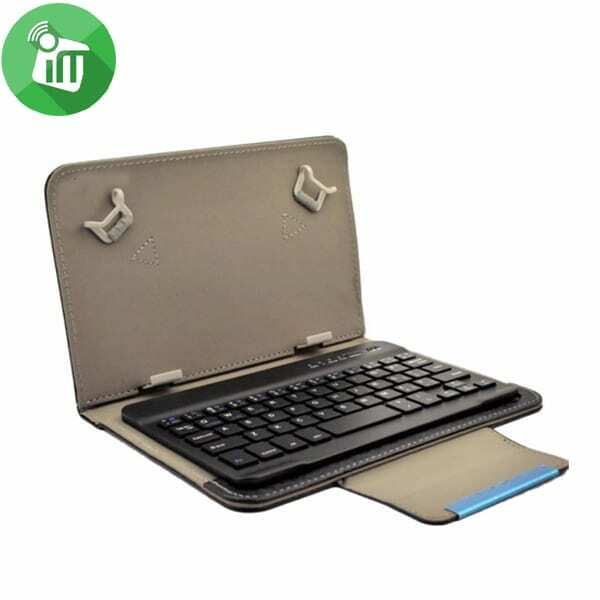 Come with kick stand, your pad can sits at a perfect angle for easy typing and viewing. 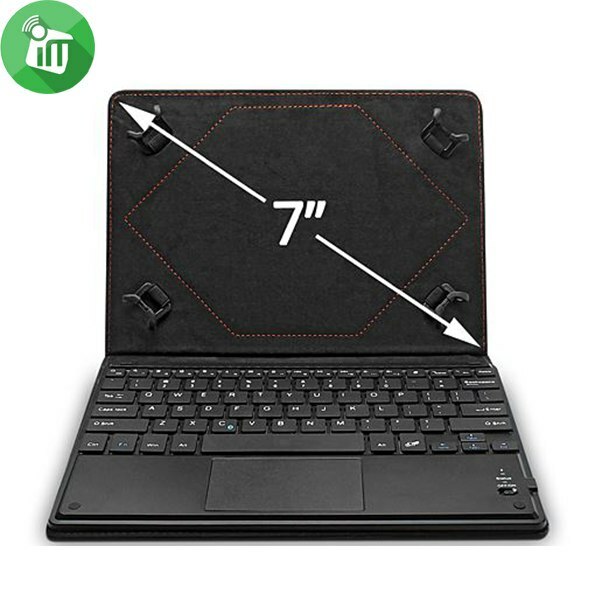 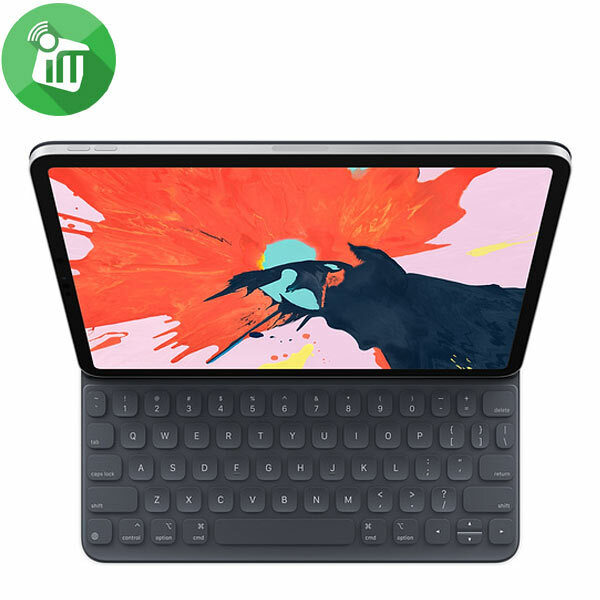 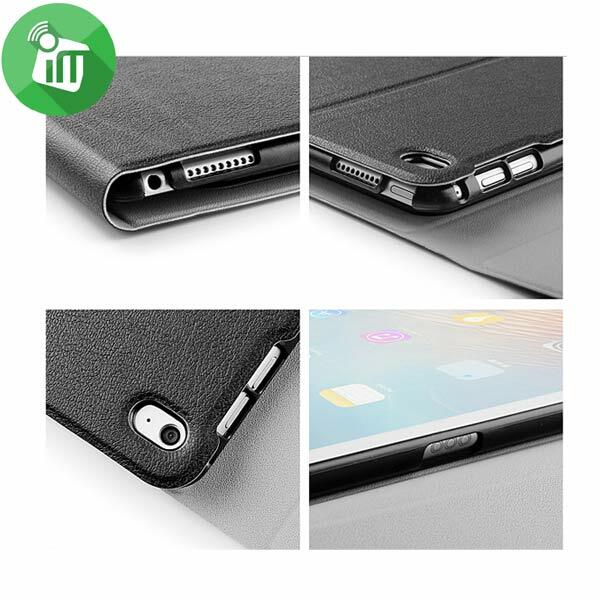 Precise Cutout allows full access to all ports, user interface, sensors, speakers, microphone and cameras without having to remove the cover, even when you are charging the tablet. 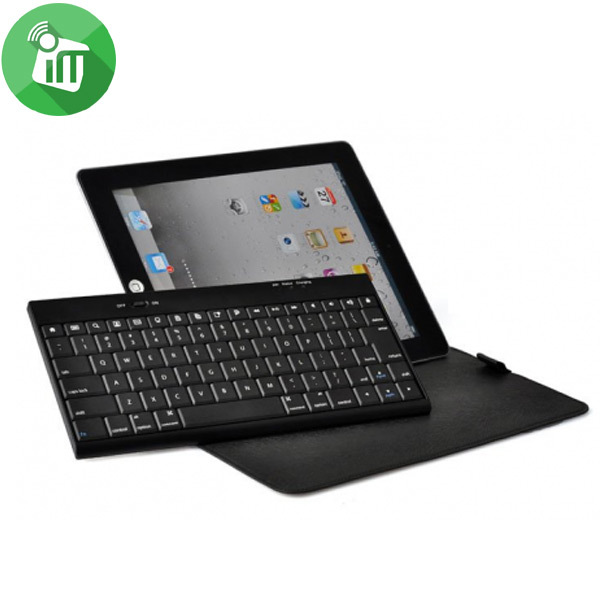 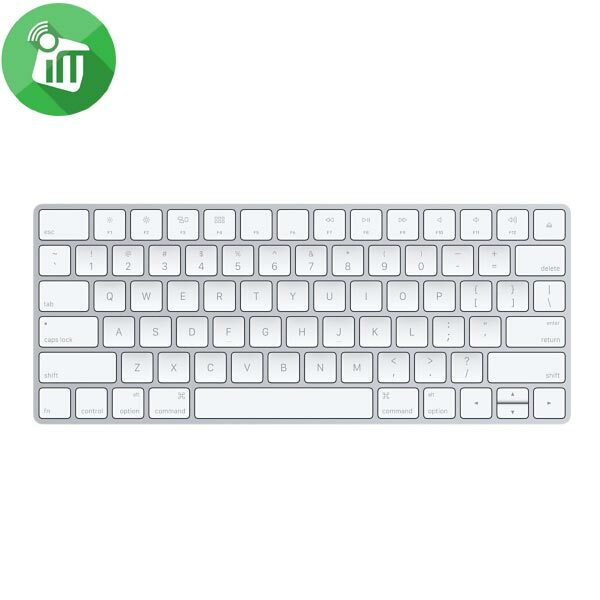 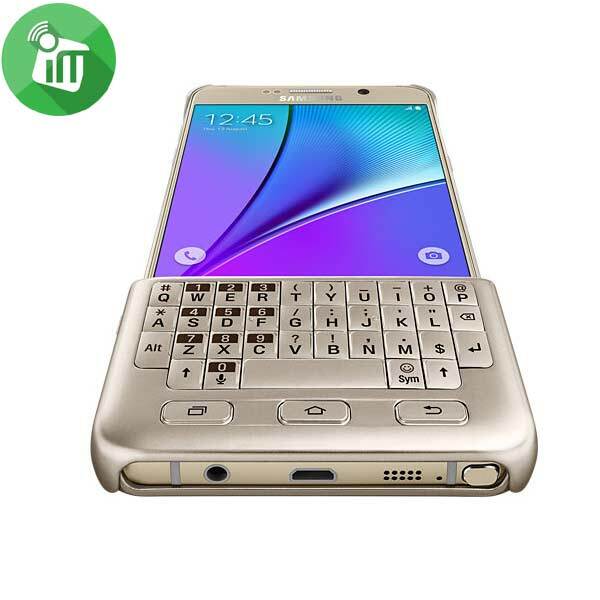 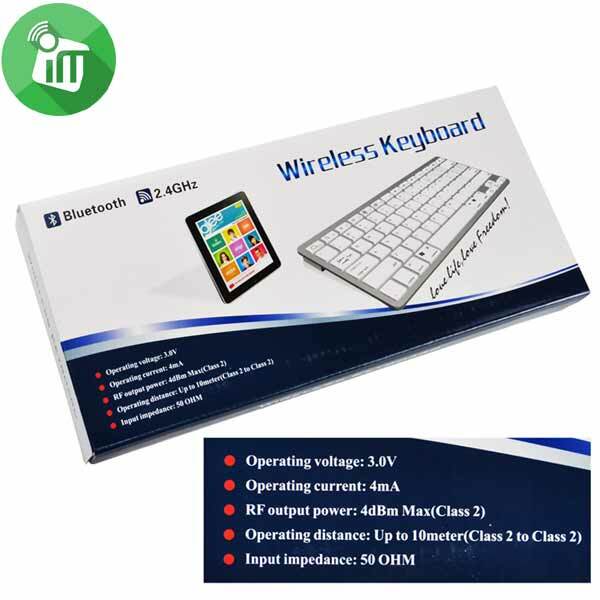 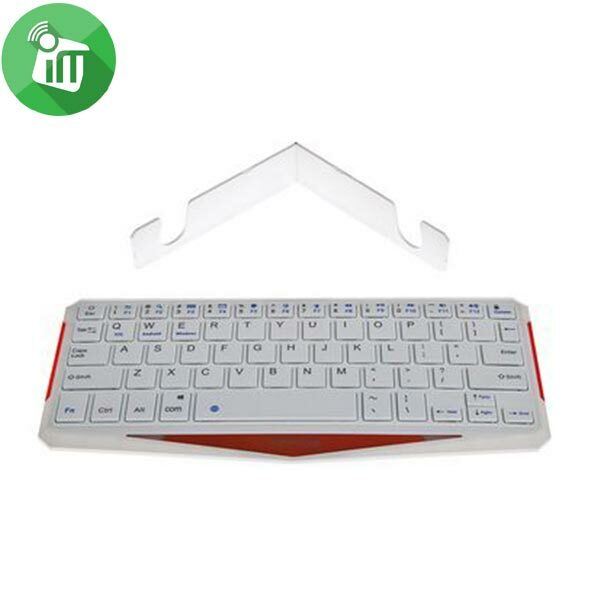 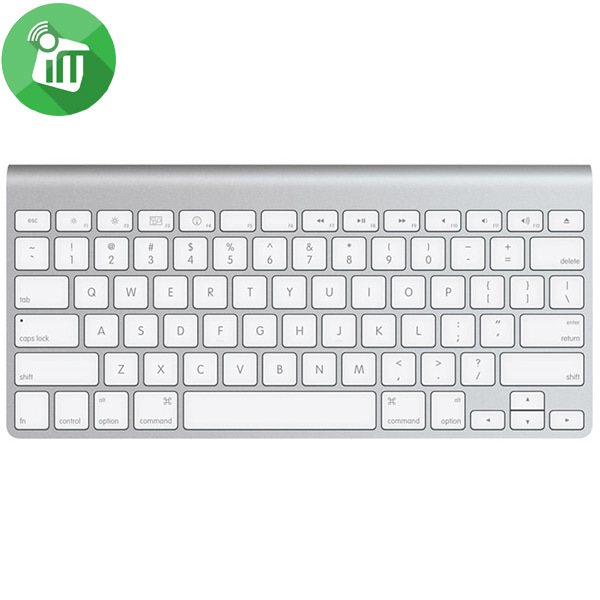 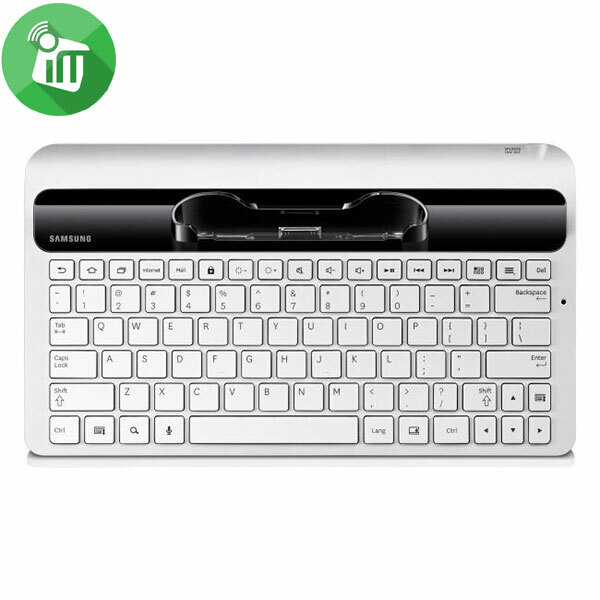 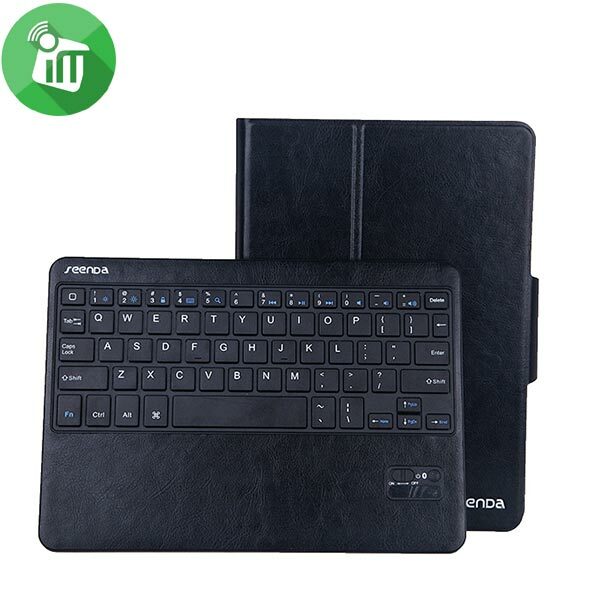 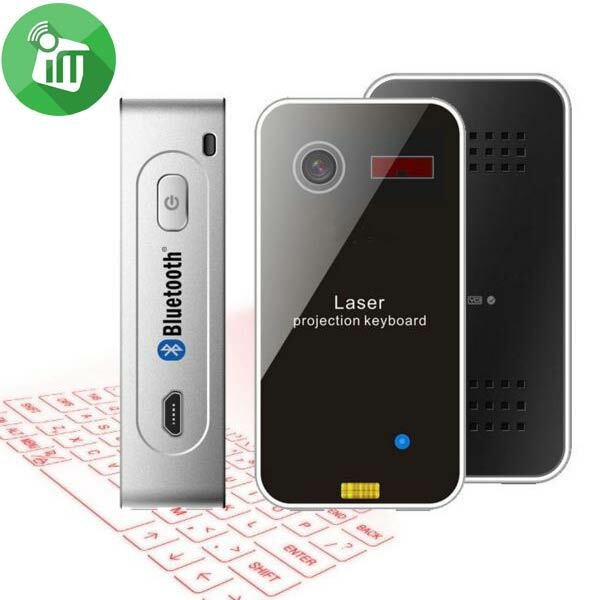 92 keys, Bluetooth wireless Keyboard with Touchpad. 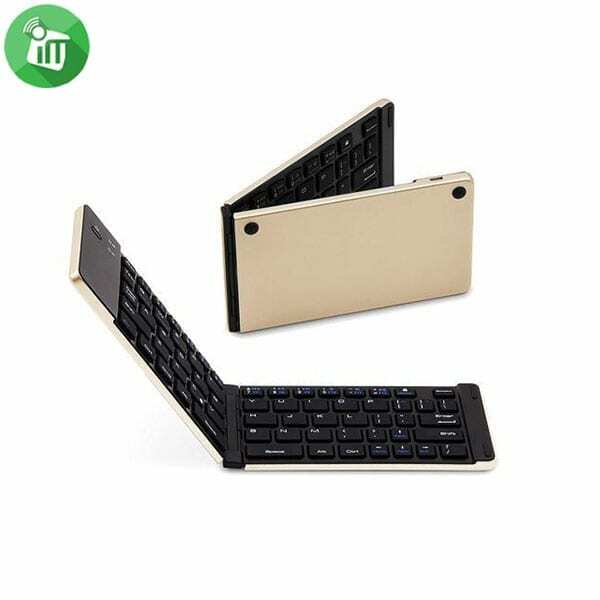 Compact size and convenient to carry . intelligent Switch and Support Smart Sleep Mode. 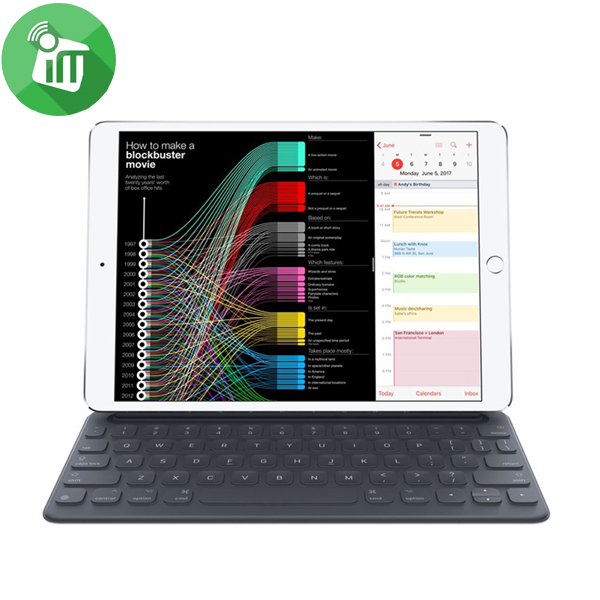 Truly portable design : perfect for on-the-go . 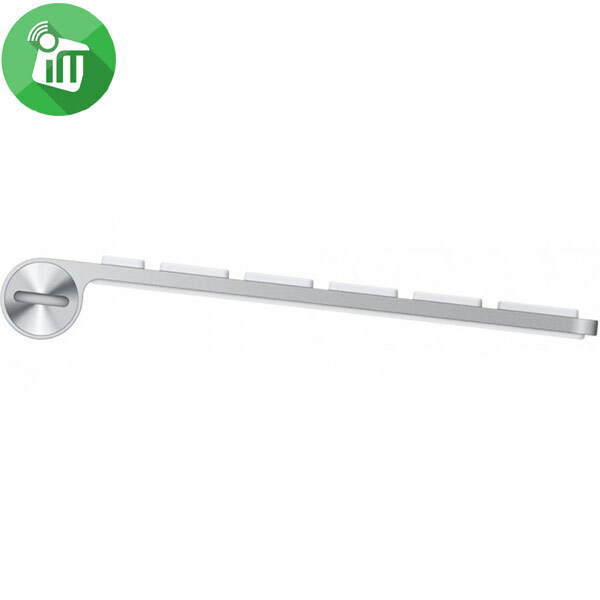 Full size key pitch and shortcut key for ease of operation . 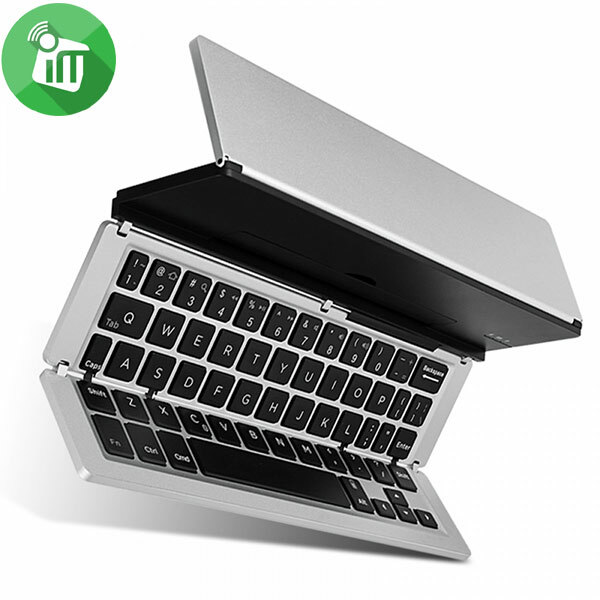 Built -in Lithium -ion polymer rechargeable battery for mobility and convenience . 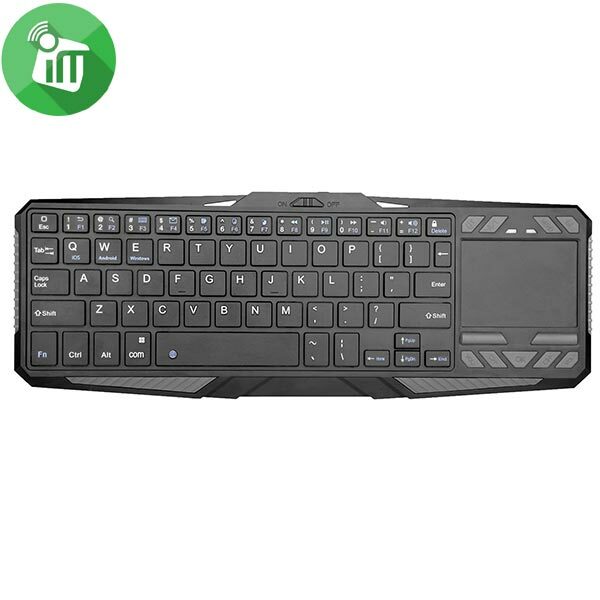 Can change keyboard mode to mouse mode . 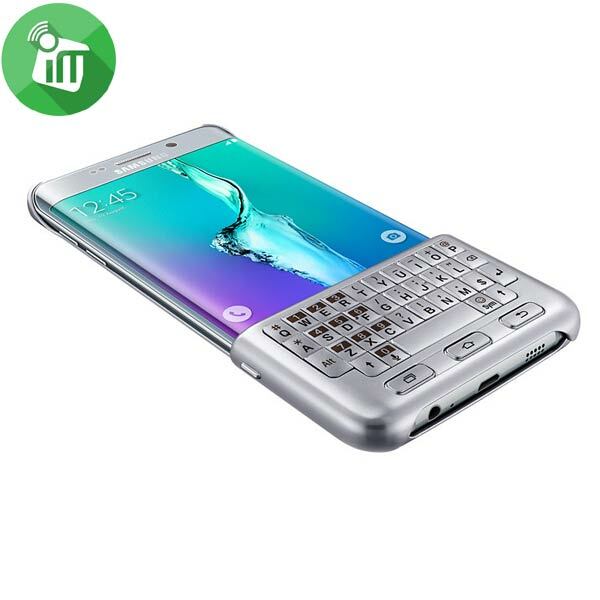 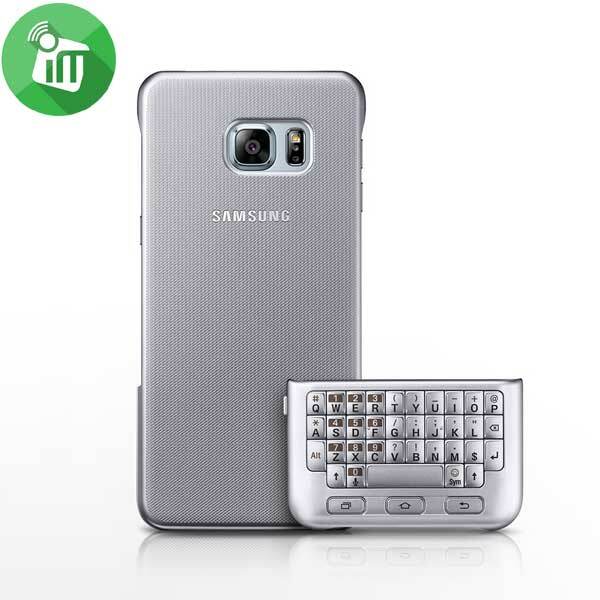 The new Smart Keyboard. 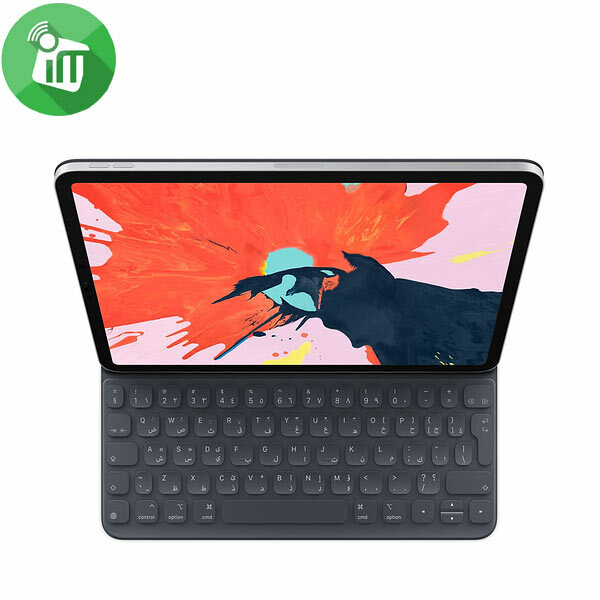 Designed for iPad Pro. 64 seamless keys.64 seamless keys. 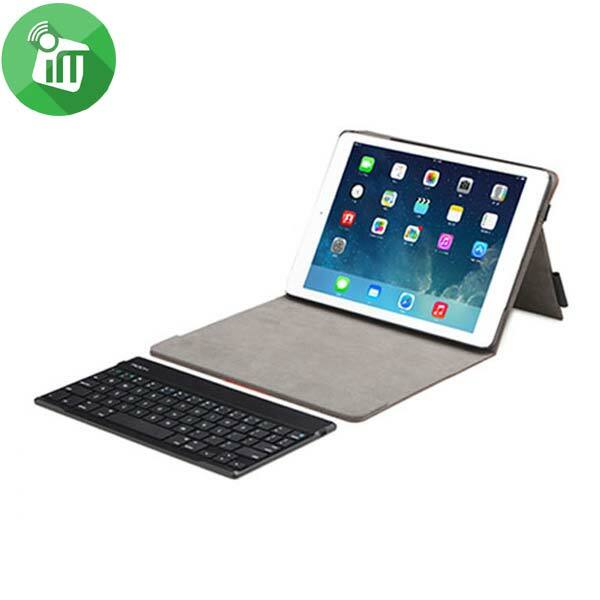 ABS material, sleek design with mini travel stand ! 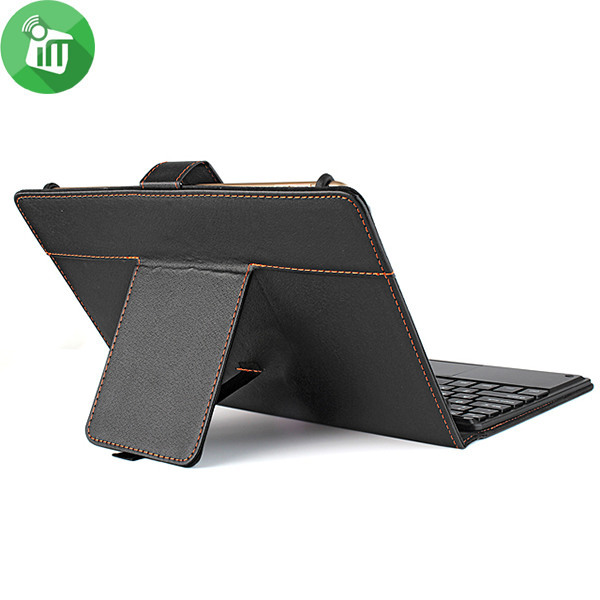 Ultra-thin with special cool appearance ! 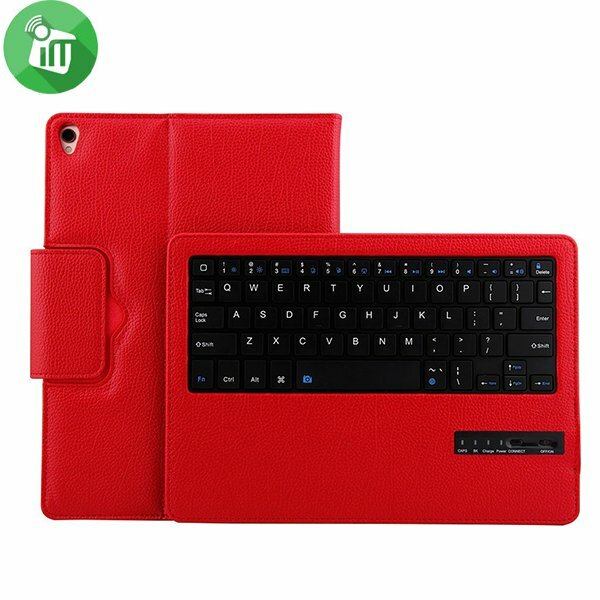 Suitable for system Windows/Android/IOS ! 35 days long time standby ! 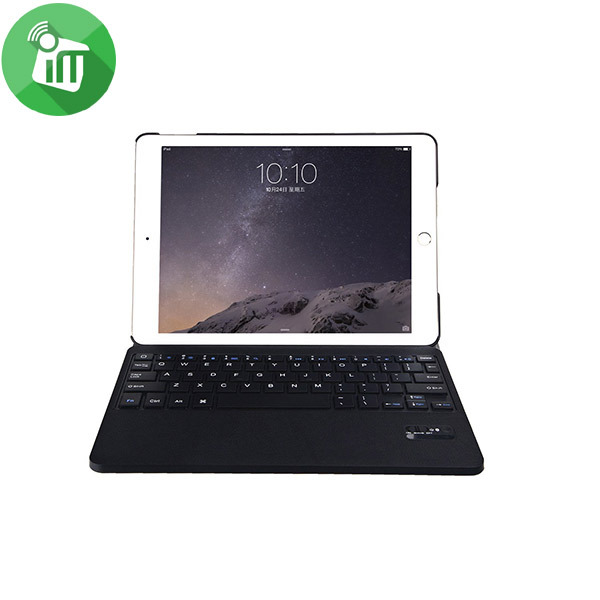 Use the iPad Air 2 in a variety of positions. 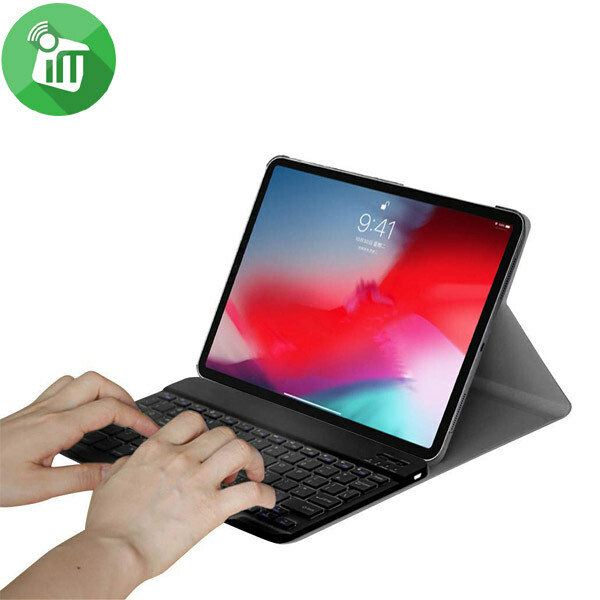 Ability to work in panoramic mode . 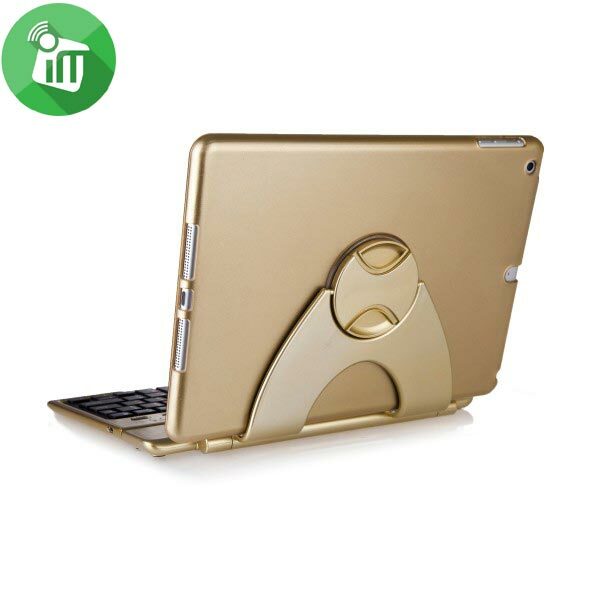 the smart styles design inside to help you operate your love machine arbitrarily . 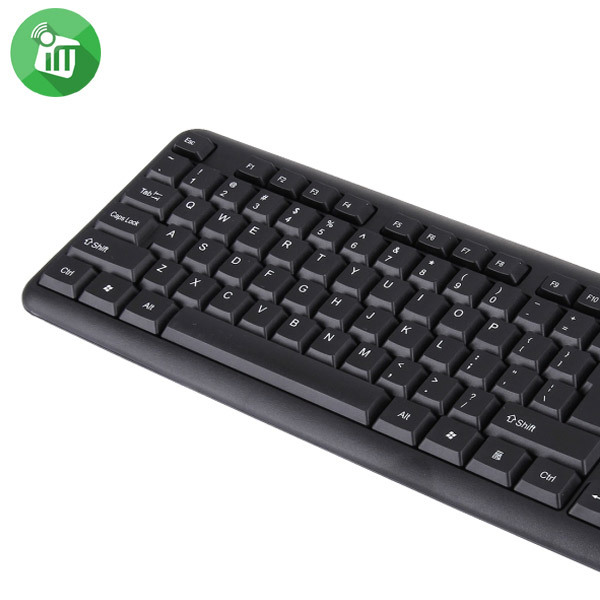 Two USB 2.0 ports to connect to a mouse and a digital camera or printer. 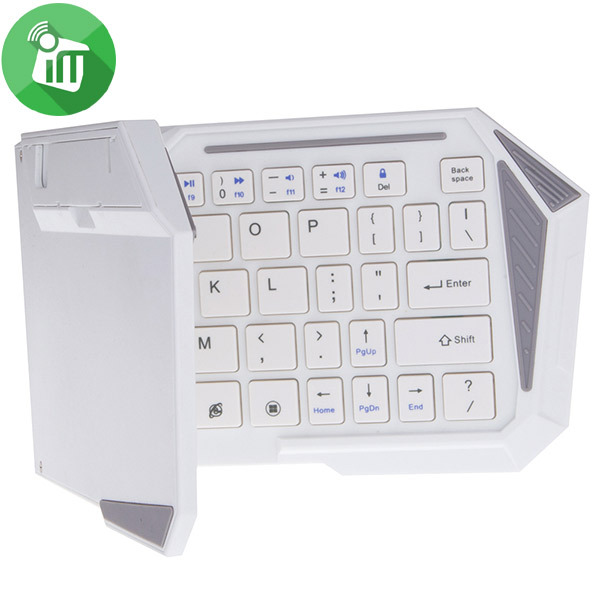 Numeric keypad that is perfect for spreadsheets and finance applications. 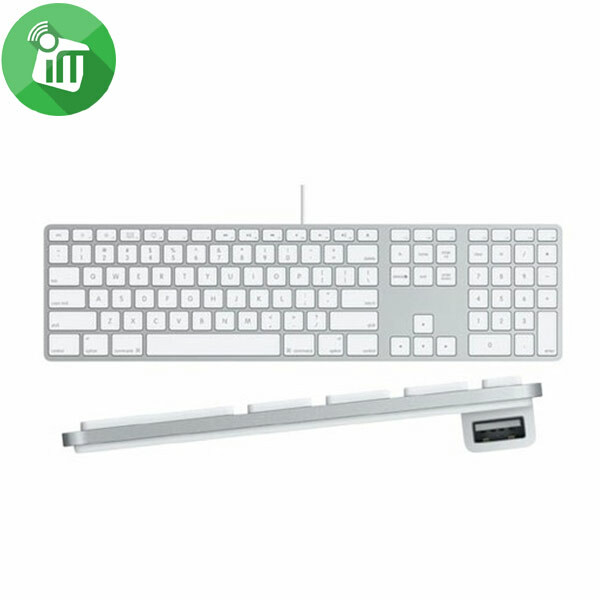 Includes a USB extension cable. 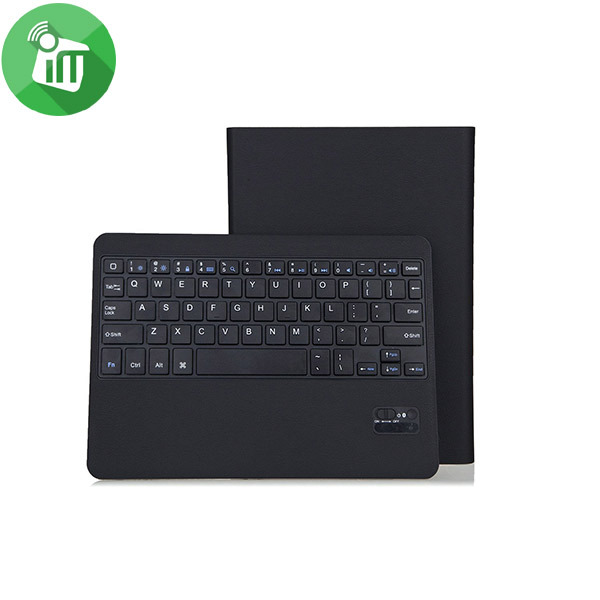 Quiet soft touch keystroke - low noise, ideal for all day comfort. 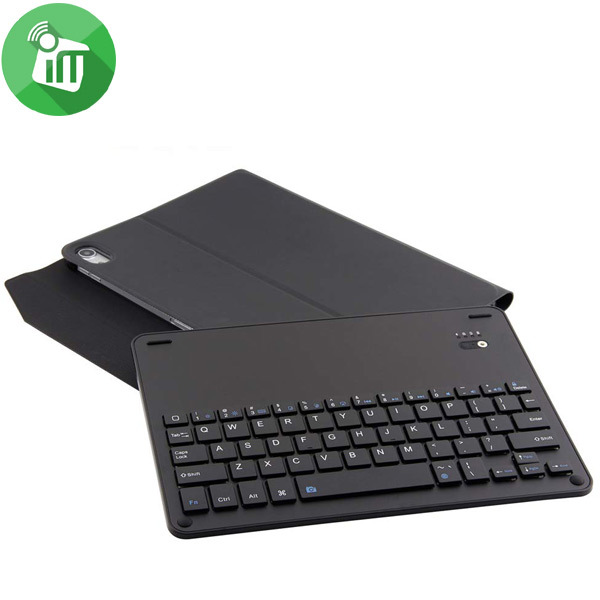 Slim type and flat keyboard - reduces wrist and arm tension. 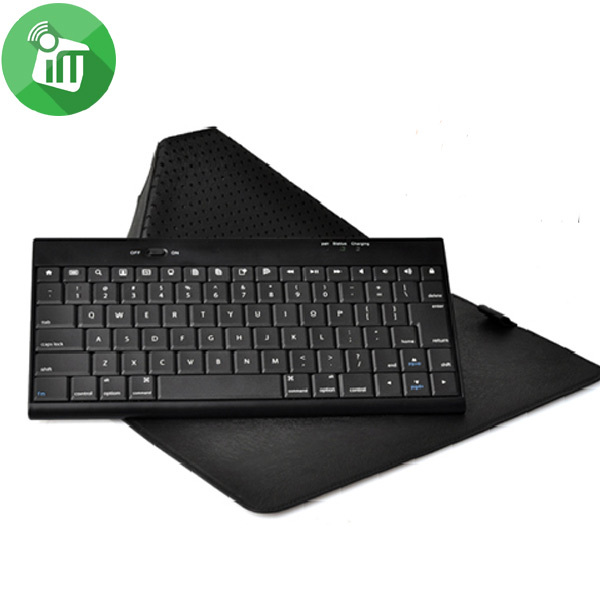 A full-size keyboard (87 keys) with Nordic characters that easily connects to your Tab 2 7.0.